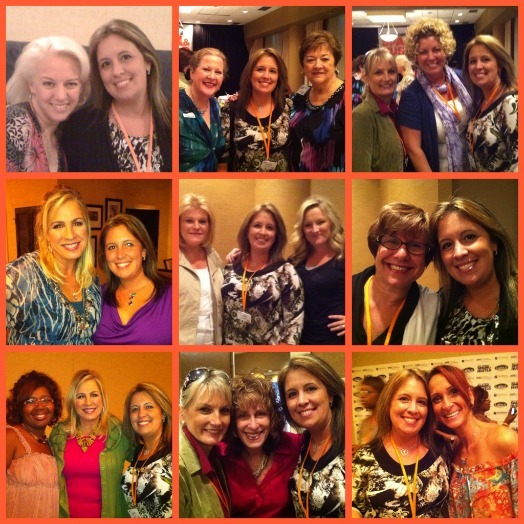 This weekend at Spark & Hustle I learned the value of a BBF – Best Business Friends. BBFs are not the type to tell you what you want to hear, but what you NEED to hear. They are not there to hold your hand, but to push you out of your comfort zone to become a better business woman. BBFs replace Football Games with Networking Events and Socials. They won’t help you plot revenge, but instead, plot a recovery to make sure YOU come out looking like the better person… and will always make you take responsibility for your part so that you learn from your mistake. BBFs know that the fastest way to everlasting success is complete, honest, brutal accountability. BBFs are about support, encouragement, and inspiration. They understand that being an Entrepreneur stinks sometimes (well it DOES!) but that it is also one of the most gratifying feelings in the World. BBFs know that there is no such thing as competition and that there is enough “pie” for everyone. 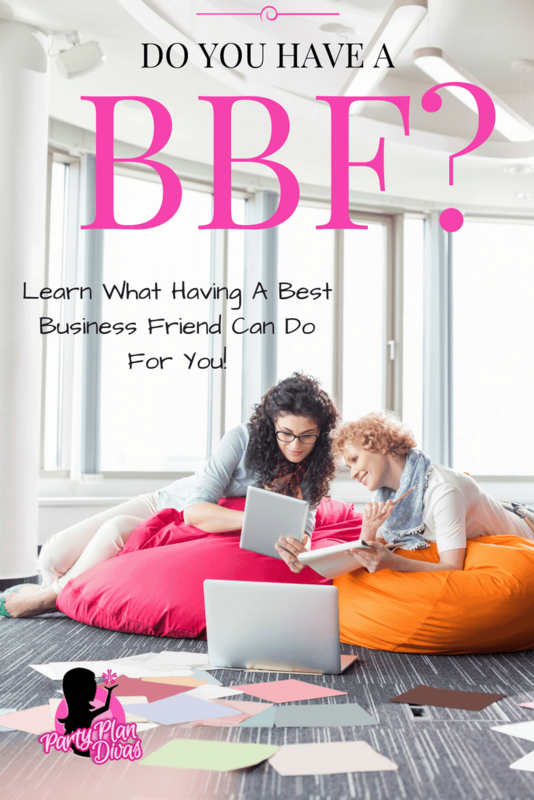 BBFs have a bond that each other can share openly, safely, between two like-minded business owners. BBFs are about staying positive, even when things aren’t going well, and laughing at yourself so you don’t take things too seriously. BBFs will help to throw you back on the “wagon” as needed, and not let you stay on the ground too long. Since leaving Spark & Hustle I have spoken to at least one of my new BBFs every day. It is amazing how much of a difference they have made in such a short time. From feeling more supported to feeling less alone, each one of my BBFs has helped me in some little way, and I hope that I have done the same. 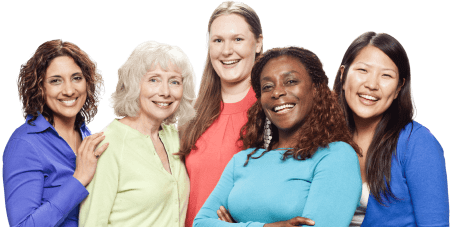 We have connected through Facebook, Twitter, emails, text messaging, and even phone calls – for no other reason than to tell each other to “Keep Sparkling.” I know that I will be a better person – and a better business owner – because of these ladies and the friendships I formed. If you do not have a BBF – get one. Find one. Seek her out. You might find her at a Networking event. You might find her online or just right across town. She might be in your same business, or in something else entirely. It does not matter. The support is what matters. The accountability is what matters. The honesty is what matters.